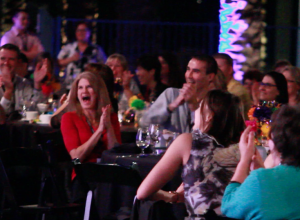 For over 17 years, JesterZ Improv has entertained hundreds of organizations! And Private Events For Hire! 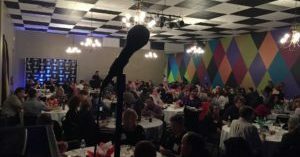 Add a professional comedy show to your next event! Since 2001, the JesterZ have been entertaining audiences of all ages – locally and nationally. Small audiences in a 10 seat meeting room an overstuffed Grand Ballroom Conference Center – from Memphis to Maui. 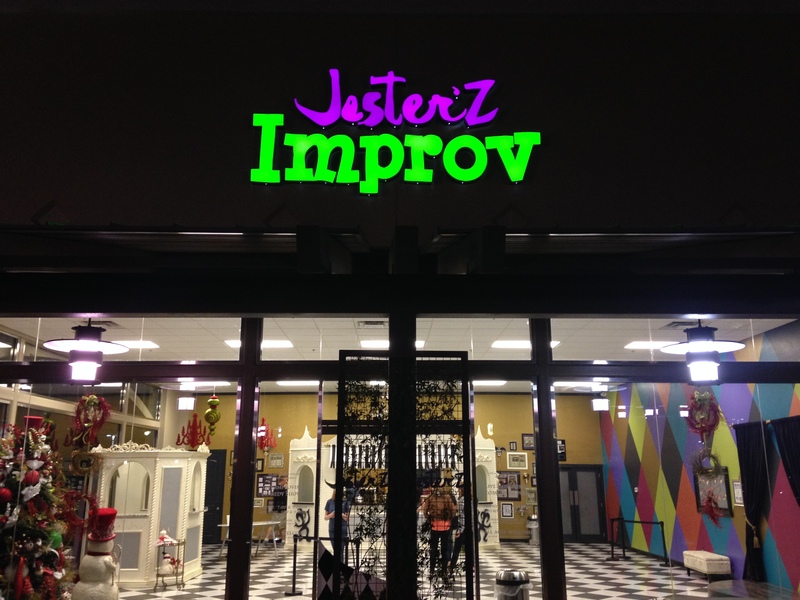 If you’re looking for clean and intelligent entertainment, JesterZ Improv Comedy has just what you need. Whether you have a large business or corporation, a small office, or a private party, we are here to provide you with all we have to offer. Comprised of professional actors, comedians and stand up comics, The JesterZ provide quick-witted, fast-paced on-the-spot comedy skits! The audience plays an important tole in each show: suggestions such as a location, an attitude, an emotion, an accent, or maybe a silly secret to be divulged, all suggestions come from YOU: the audience. No two JesterZ shows are alike, because they are all customized to appeal directly to you and your event. 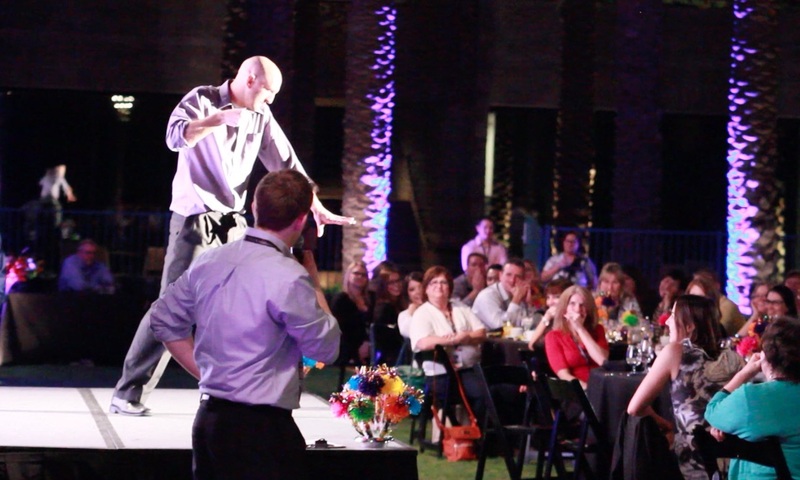 Let JesterZ Improv Comedy create a unique experience that everyone at your event will be talking about for years. Each and Every Show is Unique! If you like “Whose Line Is It Anyway”, than you will LOVE JesterZ Improv! No two shows are the same! JesterZ LPM’s* are always higher than other forms of corporate entertainment. and so is the funny! A huge concern with comedy is content! What will comedians say to make people laugh? Some use “shock” to surprise their audience with swear words, inappropriate content and off-color jokes. NOT The JesterZ! Our shows are ALWAYS corporate sensitive (church, youth and school appropriate as well). You can rest assure that the JesterZ will present a show that everyone in the office will be talking about “around the water-cooler for years to come”! We bring the best and most popular games to each event! Crowd pleasers like “Office Shakespeare” and “Day in the life of upper management” take every day around the office and turn it into a Laugh Out Loud hilarious skit! But don’t worry, this is NOT a “roast”. In fact, you’ll see that we do just the opposite. We make everyone we “target” MORE than they imagined! Just think of your boss as Jason Bourne or Oprah. All games are proof-positive that always have audiences in stitches! We customize the games for your company and event!! 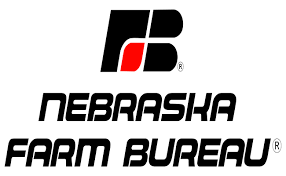 Don’t forget to add training to the agenda!